This is the cheapest way to own a website with your own domain name. The story is that. You can use some free web spaces service in the Internet to store your webpage. For example, the address of the free web space is http://www.FreeWebSpace.com/~1234alex/index.html. By using Domain Redirection. When your visitors type your domain name (http://www.YourDomain.com) in the browser, the contents of your webpages will be displayed. 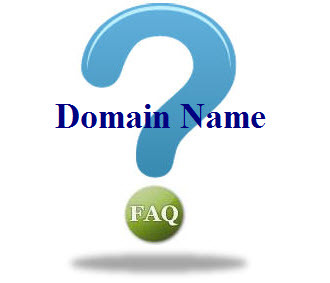 Can I use your Domain Redirection for free if I register domain in your website? Absolutely! You can use the Domain Redirection for FREE if you sign up our Domain Registration or Domain Transfer.